Hammer Strength P/L ISO-Lateral Incline Press, allows for equal strength development. 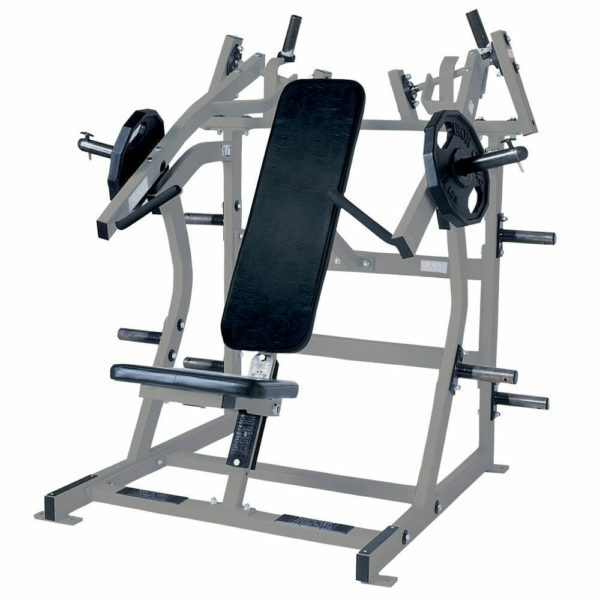 It’s unique path of motion fills the gap between the Shoulder Press and Incline Press. Buy Hammer Strength Incline Press (white) online. 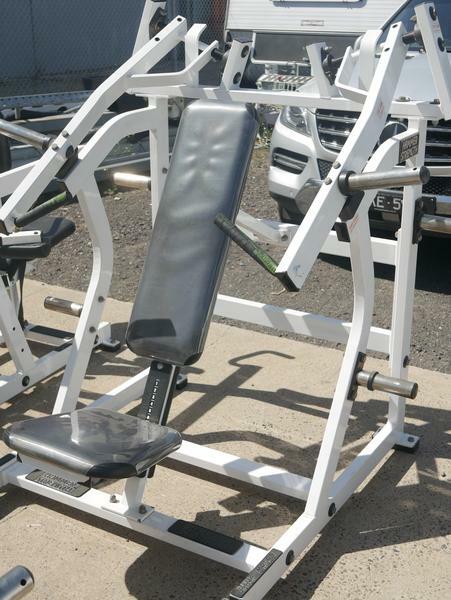 If you are interested in the Hammer Strength Incline Press (white) for sale, feel free to enquire above.